All images courtesy of Malcolm Hanes / Swedish F18 Assoc / Lars Linder - Click for Slideshow & HQ. 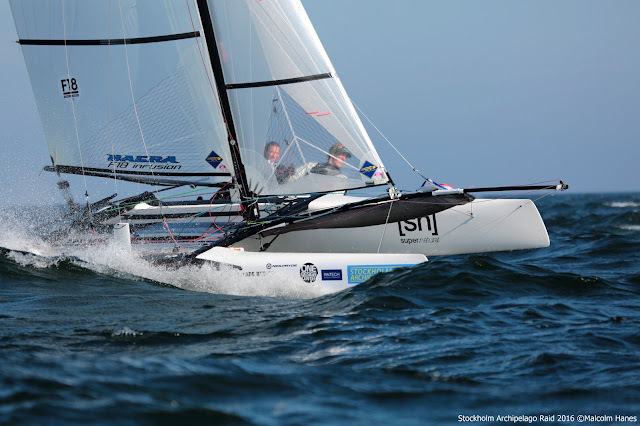 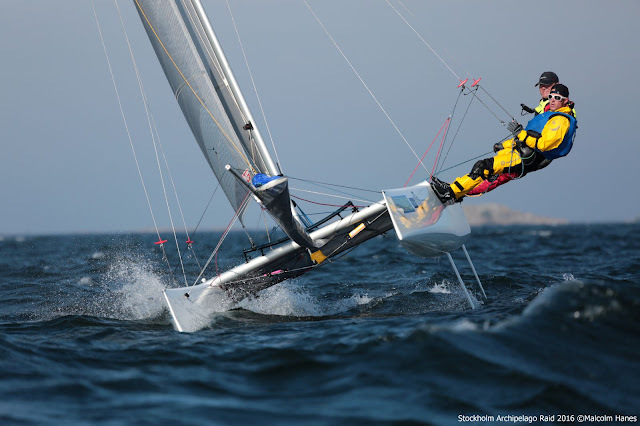 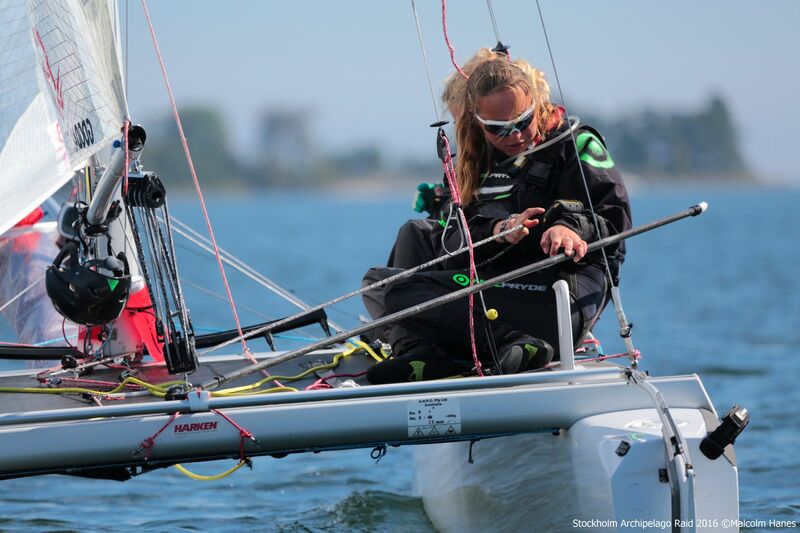 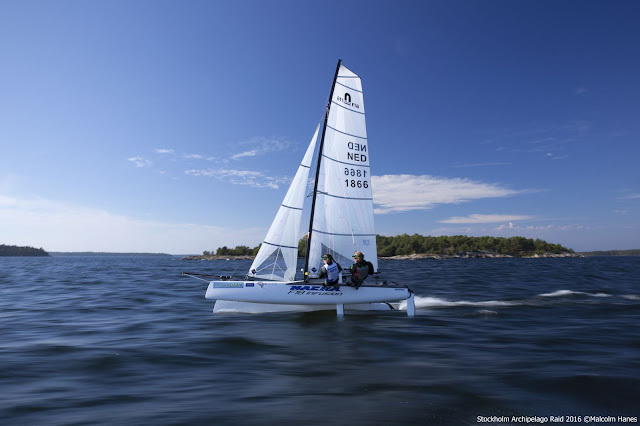 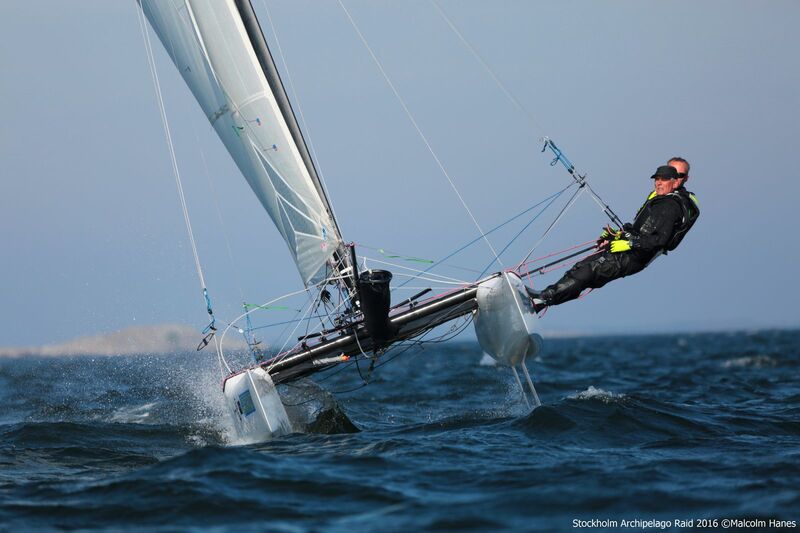 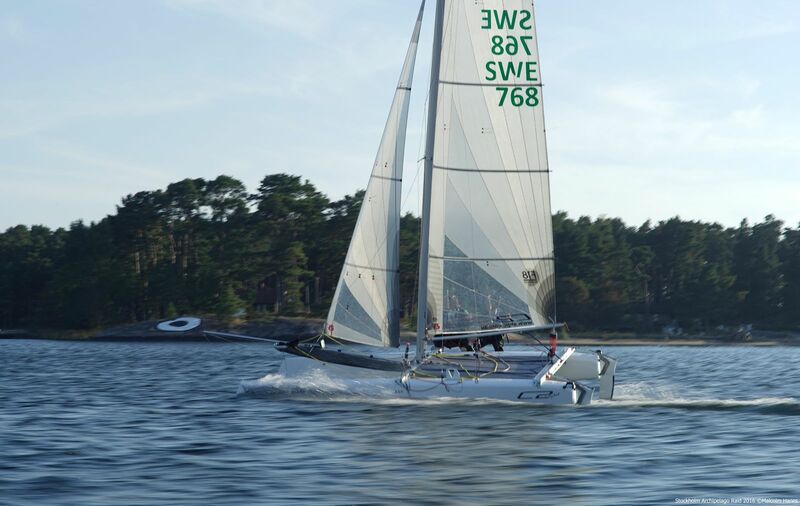 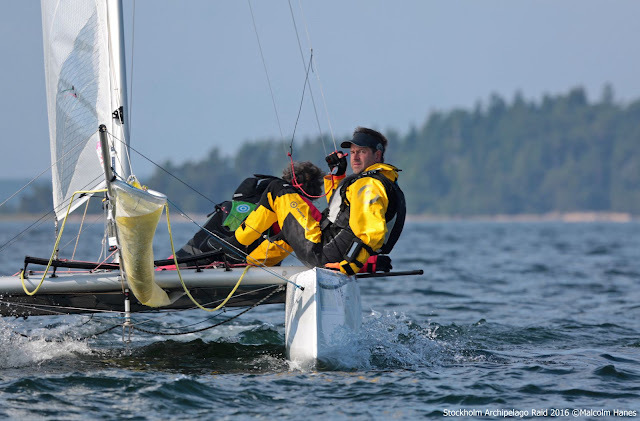 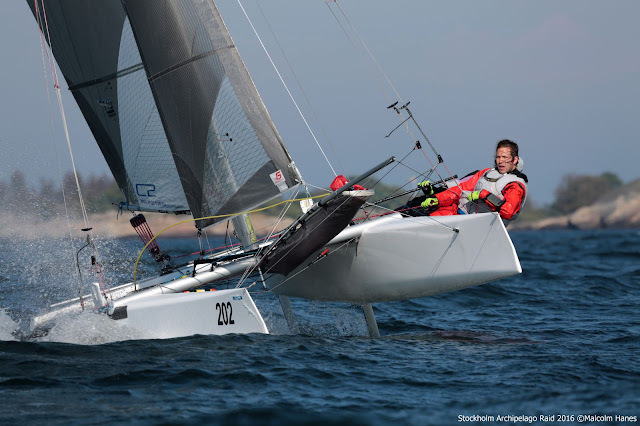 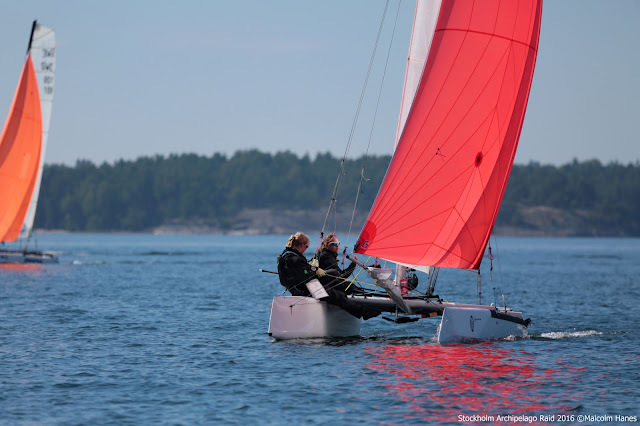 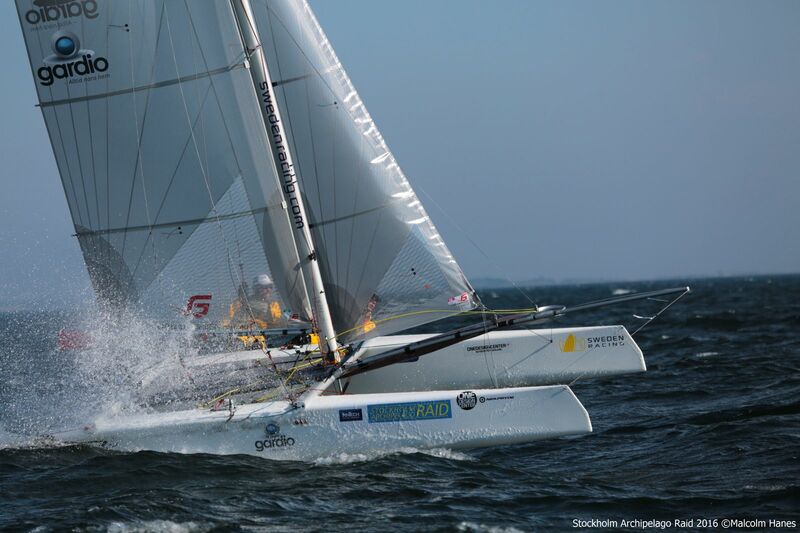 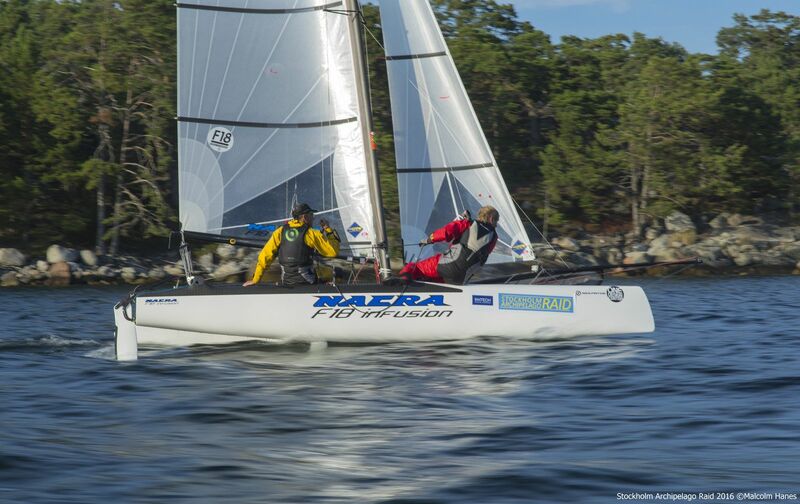 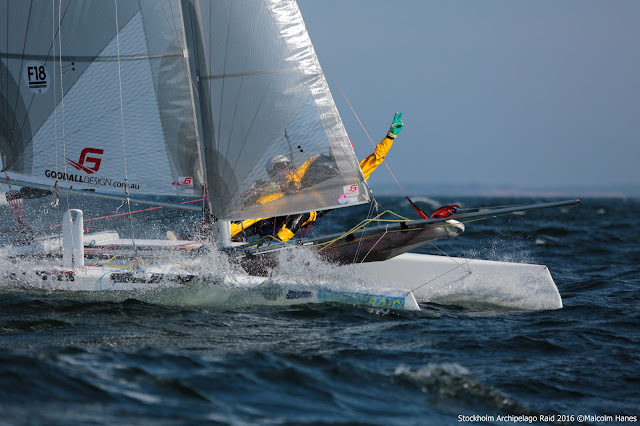 Second set of images from Day 2 , the event was held past weekend at the Stockholm Archipelago. 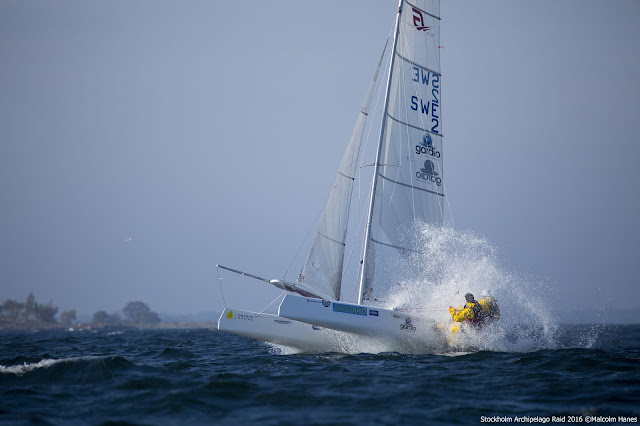 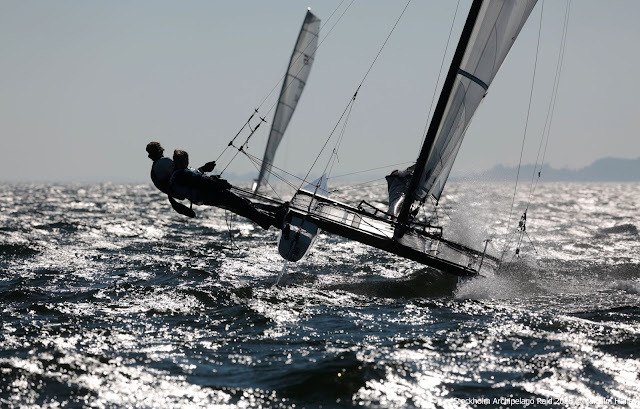 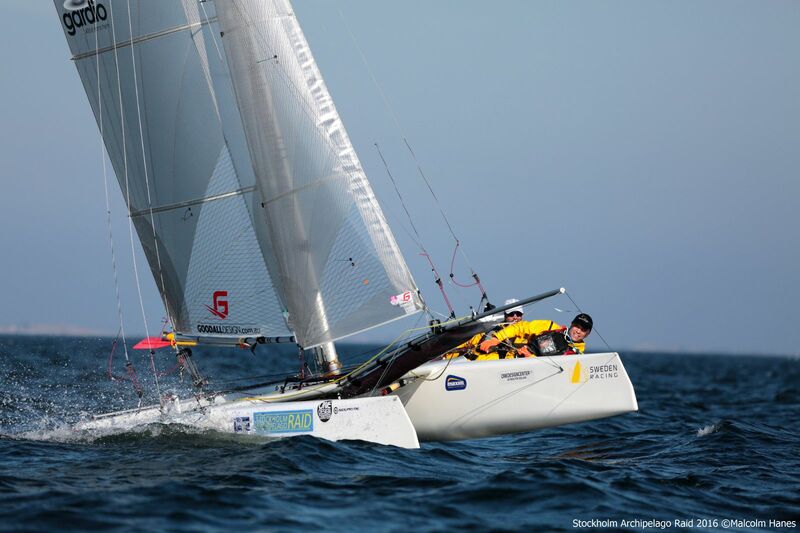 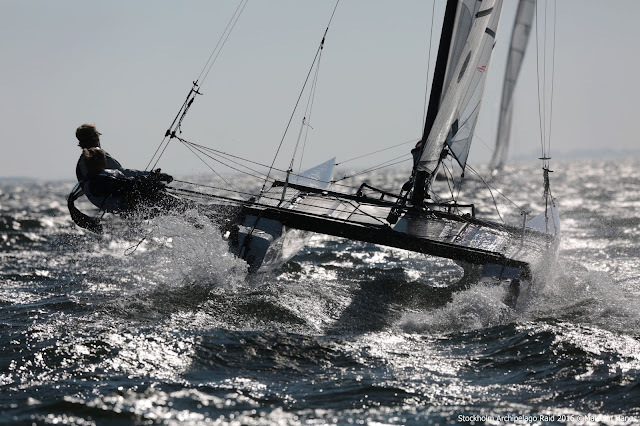 Day 2 leg at open waters and another series of excellent shots by Malcolm Hanes. Click images for Slideshow & HQ. Next post will be final day, results and report by Lars Linders.